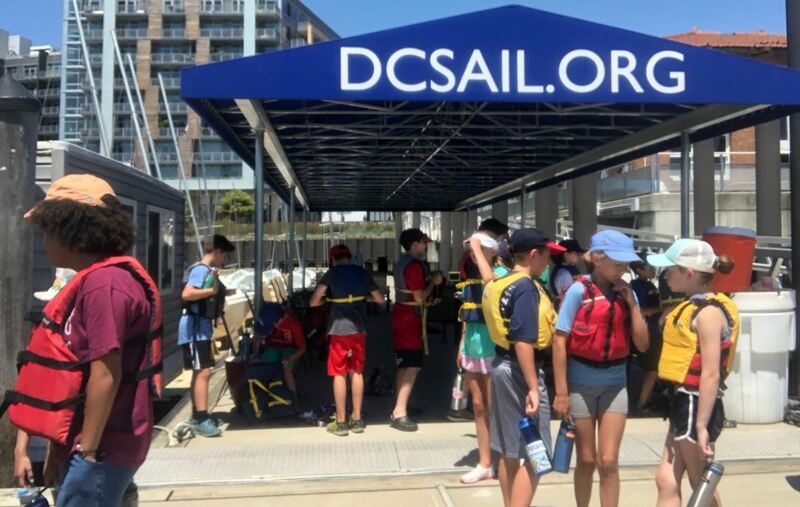 Our programs, located in Washington, D.C., are re-connecting people of the metropolitan region to the water. 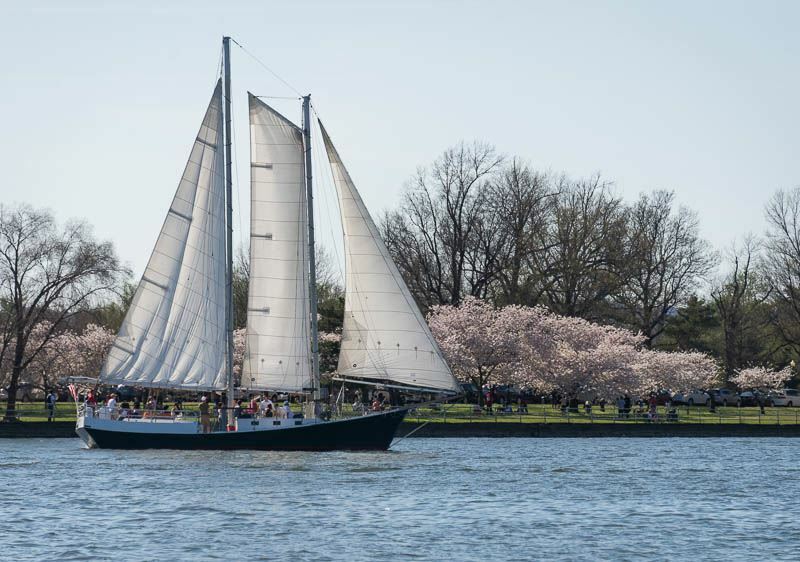 Sailing opportunities are available for adults and youth aboard small boats as well as our 65-foot schooner, American Spirit. 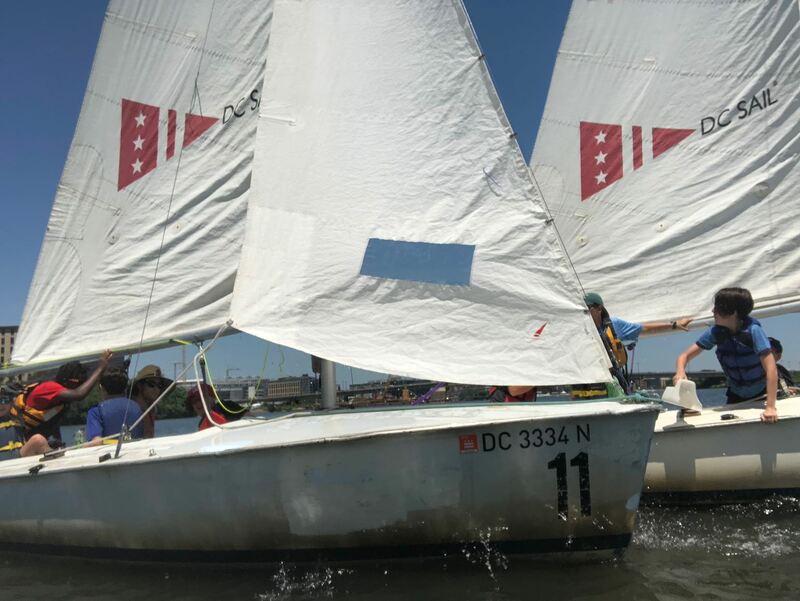 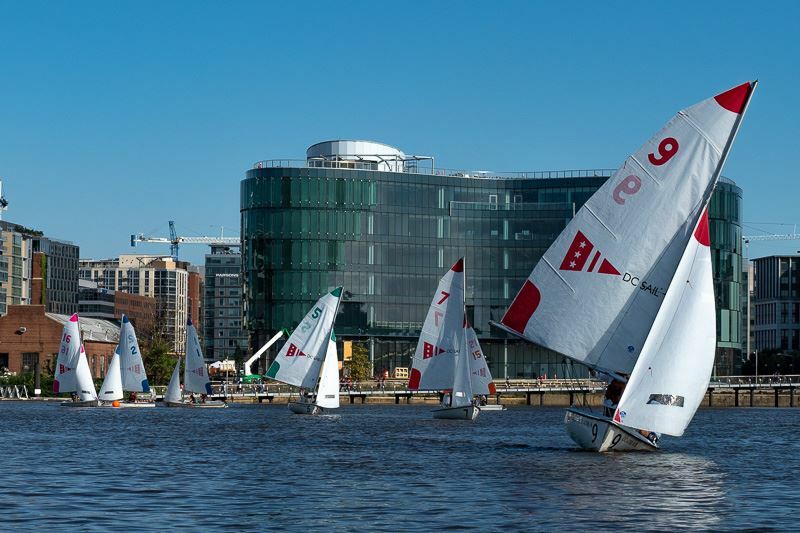 Proceeds from our programs and year-around fundraising initiatives support our Youth Scholarship Program, offering under-served kids the opportunity to learn to sail, boating and water safety as well as an appreciation for our fragile waterway systems.